Dr. Basrawi has more than 16 years of legal experience. Also, he was Lecturer in Litigation and Commercial Law at the University of Jeddah. His experience includes attending court sessions and arbitration tribunals in Saudi Arabia in the areas of construction commercial matters administrative law, labour, shipping, insurance, banking, intellectual and property, and he successfully negotiated early settlement in regard to a dispute thereby avoided determined by the court or arbitration tribunal. Dr Basrawi participated effectively in drafting regulation, restructuring and privatization projects in KSA. 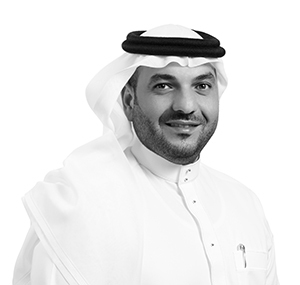 He also has experience in establishing Saudi Arabian, GCC and international companies (through SAGIA) and the drafting of commercial contracts and advice memoranda, and has advised clients on a wide range of property and corporate commercial matters from due diligence through project execution. Advising several Saudi government authorities in drafting, reviewing and analyzing different laws and regulations. 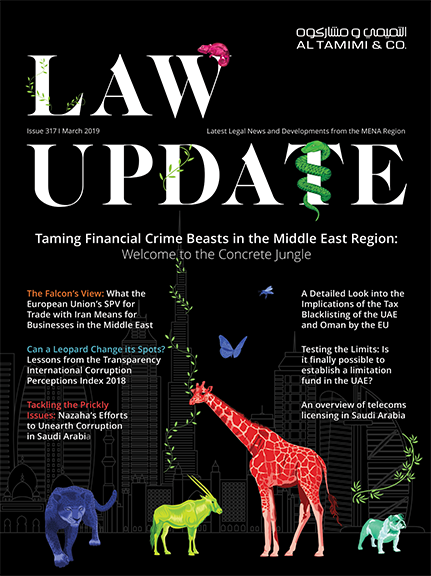 Advising several international companies in Saudi Arabia, including advice on litigation strategy and procedure, government procurement laws, joint venture matters, lease and general corporate and commercial advice. Successfully represented many shareholders in a well-known family business with net value of SAR 2 billion. Successfully represented a well known Saudi construction company in an arbitration claim valued SAR 130 million. Successfully representing a well-reputable manufacturer against a large insurance company in a SAR 15 million dispute.